A brand is an asset. It represents more than your business; it represents your work, your reputation, and your values. Protect your brand. Trademark registration protects this asset. 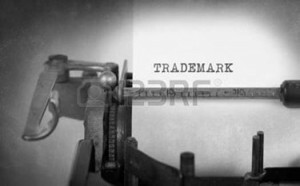 A registered trademark can stop others from using your name to poach potential customers. It can also stop others from diluting your brand’s worth. Such protection is necessary in today’s Internet-age. Trademarks offers more than protection; they also increase your business’s value. A company that provides goods and/or services under a registered trademark may be worth millions more than the same company who did not take the time to register a trademark. Trademark registration is a smart investment. It is trivial compared with the investment required to build a reputable brand. It offers both brand protection and brand value. Simply put, savvy businesses register trademarks.